Find HEX on Facebook, Twitter, Instagram, Tumblr, and Pinterest! Speaking of which, what's social networking without social butterflies? Are you active on social media? Do you frequent the HEX social platforms? If yes, this is the incentive for you! 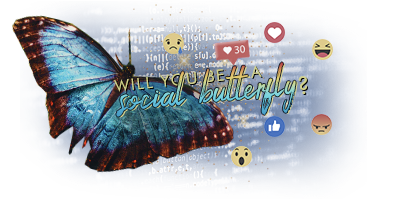 The Social Butterfly is a monthly incentive offered by the Social Media Staff to promote activity on our social platforms! You can earn this title by simply being active on the HEX official social media accounts. If you are selected you will receive the title of Social Butterfly. This title will be active for one month! In addition, you will also receive a snazzy personalized avatar! We will be giving out avatars retroactively for past winners as well. We will get those sent out as quickly as possible! Please note: It may be necessary for us to send a message to your social media account from one of our respective accounts to find your Hex username if we do not already know it's you. Ooooh I'm excited to get my avvie! Thanks for going that extra mile guys, makes a girl feel loved! Congragulations!! Below is your personalized avatar. Your snazzy new title will be added shortly! Please note: All past winners will receive their personalized avatars by the end of the month! With the changes we've made to The Social Butterfly, the Social Media team felt we should offer all of the past winners a personalized avatar! Below is your personalized avatar! If you have won the title and we have missed you in this post, please contact one of the Social Media mods and we will get it to you as quick as possible. Oh, very cool! Thank you! Please Do Not Hit Me With Pranks Or Spells ! 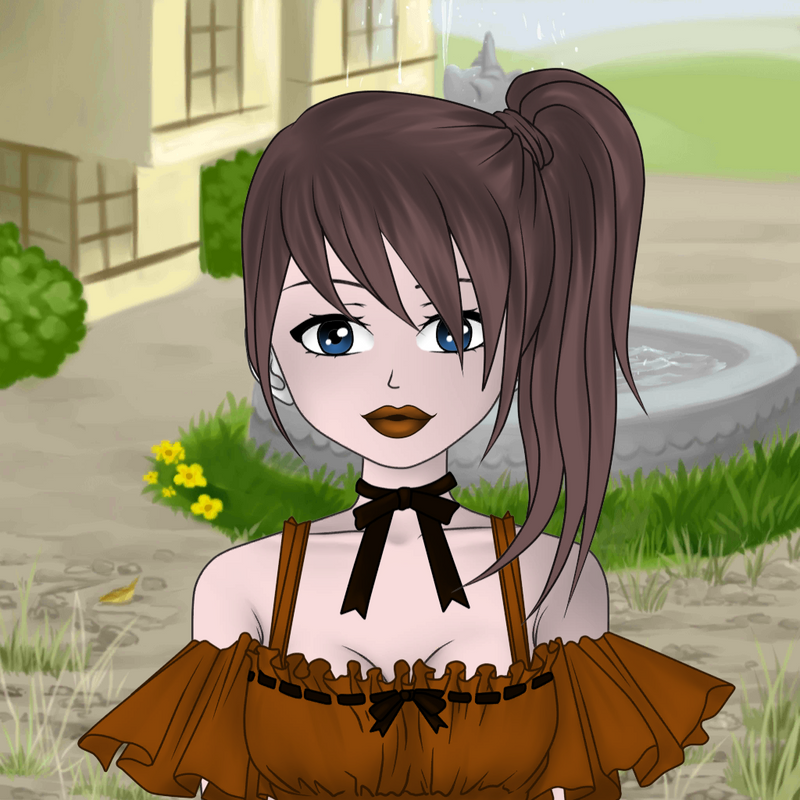 Ooh a new avvie .. Thank you ! Thank you so much! Prettttty! People aren’t broken. They’re just interestingly wired. @Maia. Me? Never thought I’d receive this! Wait till I tell my granddaughter! Thank you. You're very welcome! Title incoming!! "The ones who love us never really leave us, you can always find them in here." --Sirius Black. I forgot to thank you!! Thank you! I agree with Thesty in the idea that we're social butterflies on HEX but not in Real Life. Maia. Me? Never thought I’d receive this! Wait till I tell my granddaughter! Thank you. @Deafy81 and @ThestyCauldron Congratulations to both of you ! MAD: The Masked Singer Raffle in LU! Congrats to our latest butterfly!